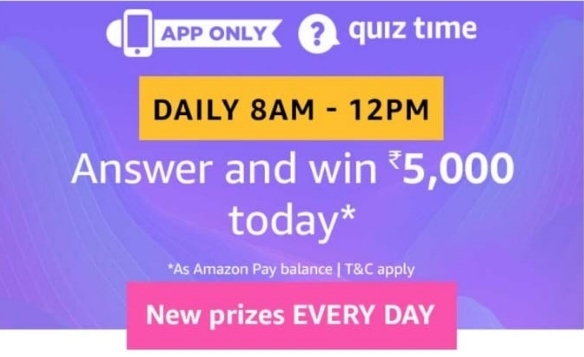 Amazon Pay Quiz Answers: Play and Win Rs 5,000, Amazon has back with another quiz time. Now Amazon is offering Amazon Pay quiz in which you can earn Rs 5,000 or more. This quiz is valid for today only till 11:59 Pm. So Follow below given steps to Play this quiz. 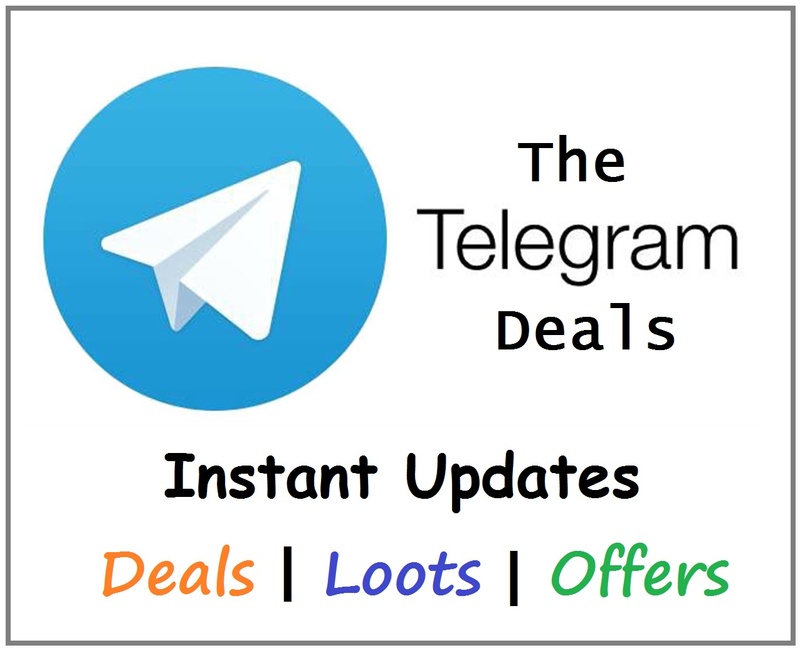 Offer is applicable from 24th November 2018 8:00 Am to 11:59 Pm. 1) Regarded as the architect of modern Indian football, he was the Indian football coach and manager of the national team from 1950 until his death in 1963. Who is he? 2) Who was the republican nominee who ran against Obama in the 2012 U.S. presidential elections? 3) With a population of less than 1000, which is the least populated country in the world? 4) What currency is shared by Austria, Finland, France and Portugal? 5) Khantumm bamboo dance is the folk dance of which state? How to Play Amazon Quiz? Then search for Amazon Pay Quiz Answers. Now click on Amazon Pay Quiz time banner. Give the 5 correct answers of Questions. Winner will be announce soon.